I have some bits to show off from all of this acting stuff, but that can wait for another time. So, lots of changes! The site is almost finished, and I'm waiting for parts to finish it off. Any issues navigating or viewing? 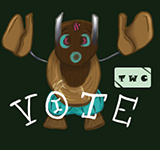 There're links to the social bits over to the left (I tried to make them fit the theme), I gave us a specialty TWC vote button top-right (featuring a little golem from above we'll see lots of later). 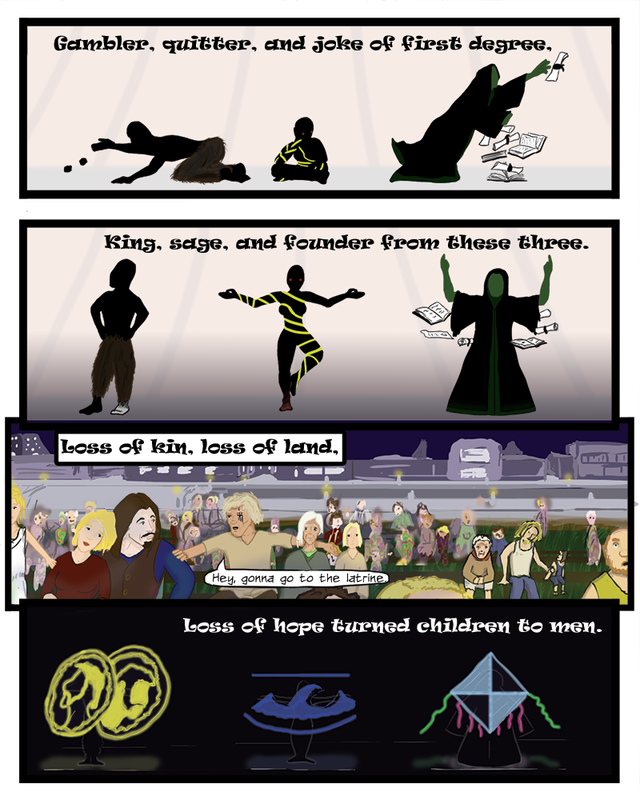 500 - Another Art-based Update + a Wallpaper or Schematic (free to everyone, but donaters should vote). TWC Button - A big help to Crafter right now is getting the word out. I have the social buttons on the left, and anyone can link to the site, but also voting in lists helps Crafter quite a bit.